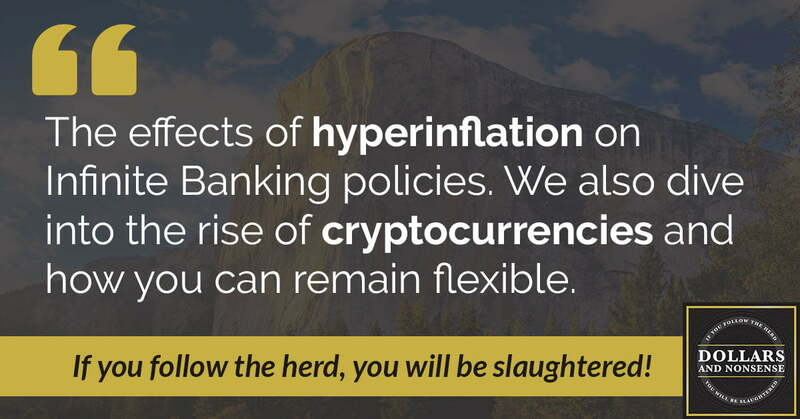 In this episode, we discuss the effects of hyperinflation on Infinite Banking policies. We also dive into the rise of cryptocurrencies and how you can remain flexible to navigate the issues that are on the horizon. In this episode, Ray Poteet is back to share the Infinite Banking History with us. 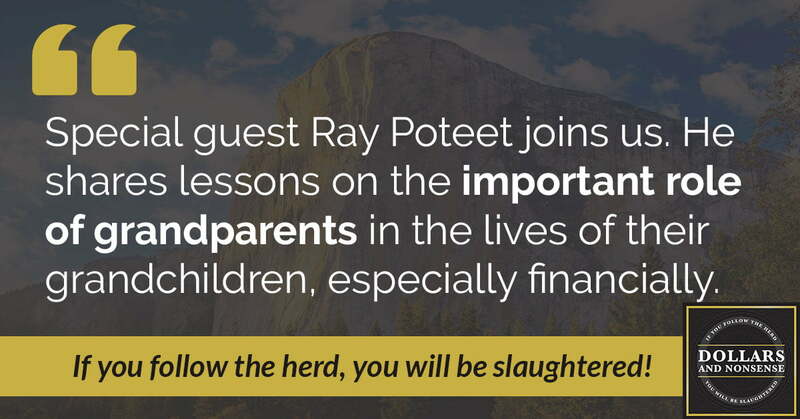 Ray’s also going to be telling us exactly what he has done over the past 17 years with Infinite Banking. And he’ll open up about the wealth that’s been created by following the principles taught through these concepts. 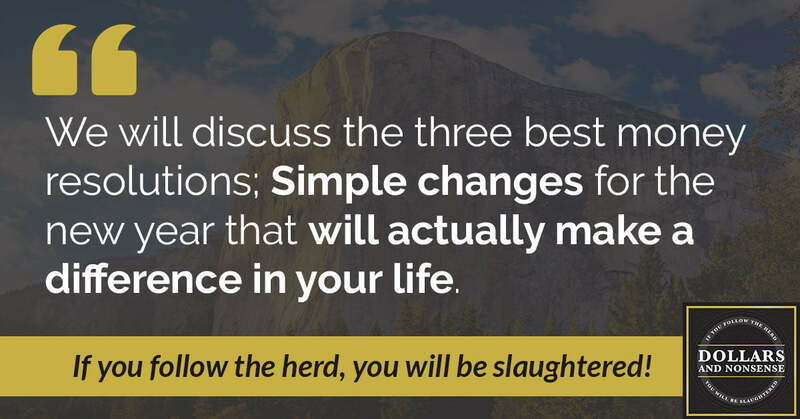 In this episode, we will discuss the three best money resolutions. These are simple changes can make for the new year that will actually make a difference in your life. 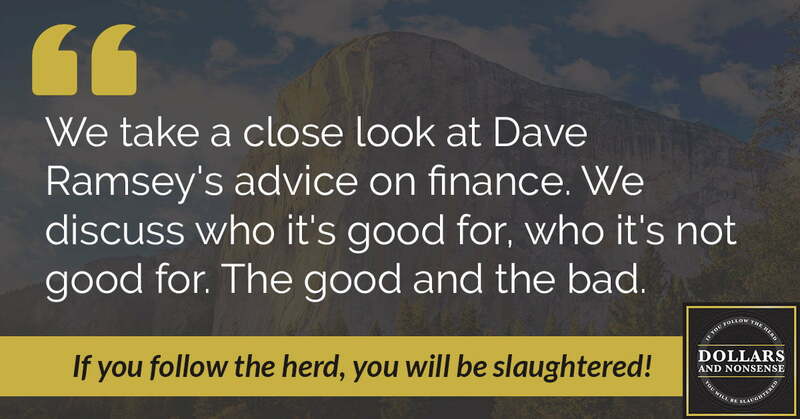 In this episode, we’ll be taking a close look at Dave Ramsey’s advice on finance. We discuss who it’s good for, who it’s not good for, some things that he says that is great advice, and other things that some would say would be poor advice. In this episode, we question the notion that you save money using tax-deferred programs. 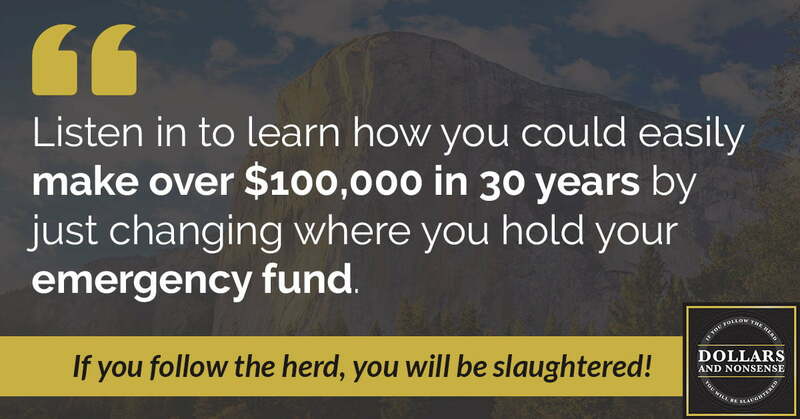 Typically, this is sold through funding your IRA or your 401K. 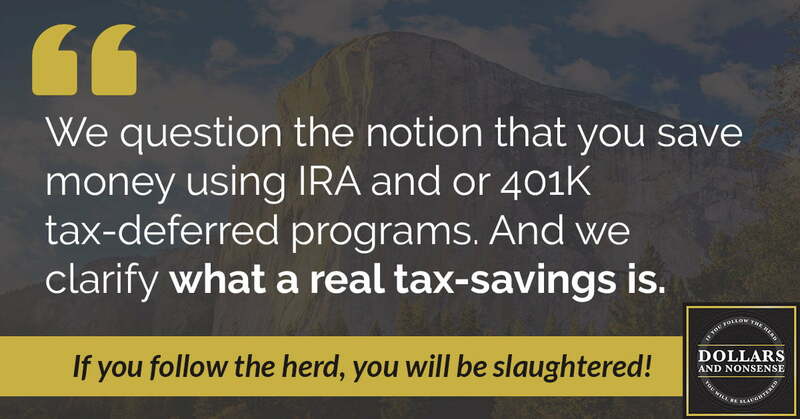 We’ll also clarify what we believe a real tax-savings is. 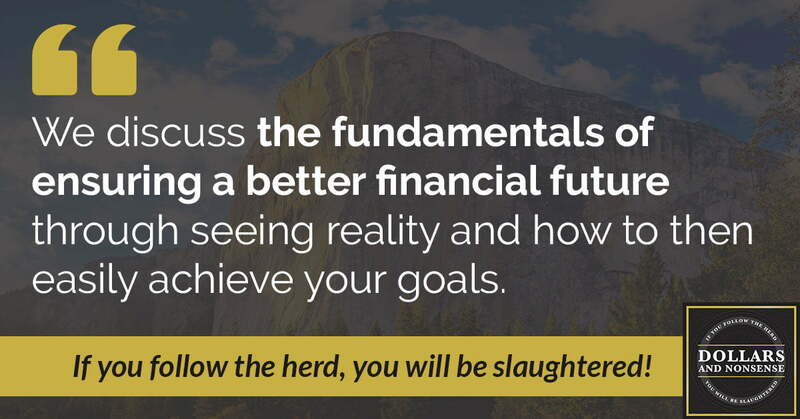 In this episode, we discuss the fundamentals of ensuring a better financial future. We’ll dive seeing the reality of your financial situation. And you’ll learn how it’s easy to achieve your goals when you have a solid understanding of where you’re at right now. 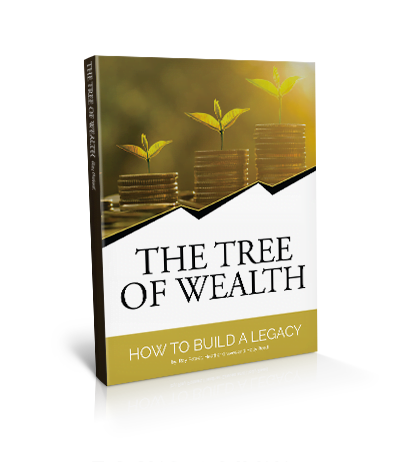 In this episode, we’ll discuss how you could easily make over $100,000 throughout your working lifetime by just changing where you hold your emergency money of all things. 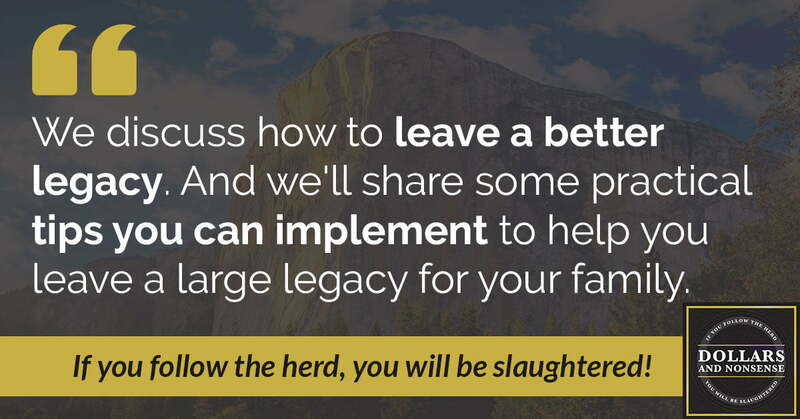 In this episode, we will discuss how to end debt. You see, there is a difference between paying off your debt and recapturing your debt. 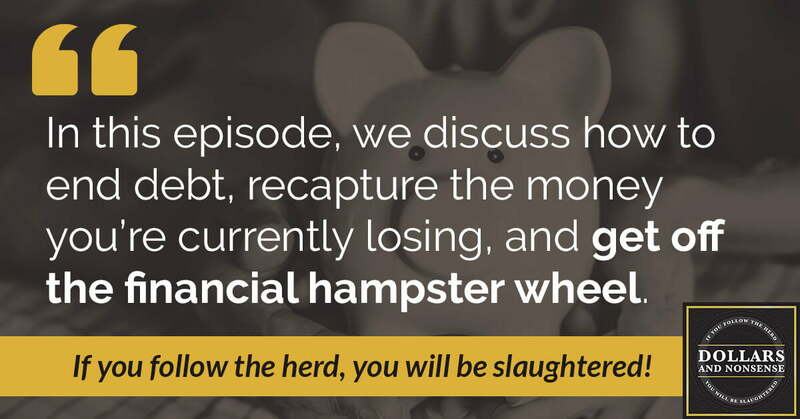 And we’ll explain how this works so you can finally get off the debt hamster wheel.